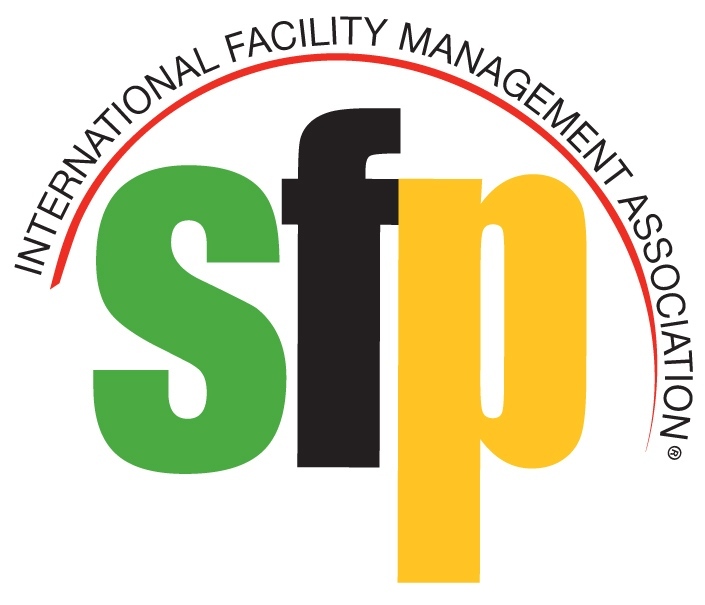 IFMA's Facility Management Professional (FMP) designation is a knowledge-based credential for FM professionals and industry suppliers looking to increase their depth-of-knowledge in the core FM topics deemed critical by employers. By earning the must-have FMP credential, you will improve your knowledge, enhance your skills, and gain immediate credibility with employers, clients, and peers. Optimum “sustainability” for savvy CEOs and facility professionals goes beyond certifying the premises with the preferred building rating system. It is a commitment to improving the facility’s impact on the environment, productivity and people — not just today, but tomorrow too. Need help or information on maintaining your CFM credentials? Visit the chapter’s Credential Application & Maintenance Program (CAMP) for helpful information on understanding the systems and processes necessary for CFM maintenance. Go to San Antonio IFMA's Manage your Credentials page.